Chocolate is good for the heart and good for your soul. This weekend you can treat yourself to the world's best chocolate at The 11th Annual Chocolate Show. The event kicks off at Pier 94 from Nov. 7-9. Tickets are $28.00/adult. In addition to sampling every type of chocolate imaginable, you'll see edible art that will amaze you. You will also be able to mix and mingle with food gurus who can help you create your own chocolate treats this holiday season. 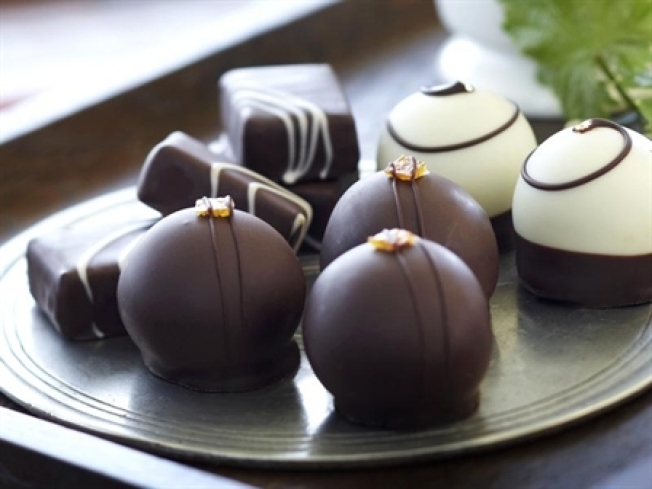 There are over a dozen companies participating in this year's event including: Charles Chocolates, Chocolat Michel Cluizel, Chocolat Moderne, Chocolove, Chuao Chocolatier, Dagoba, and many more from around the world. If you go, be sure to send pics of your favorite desserts to: isee@nbcnewyork.com.